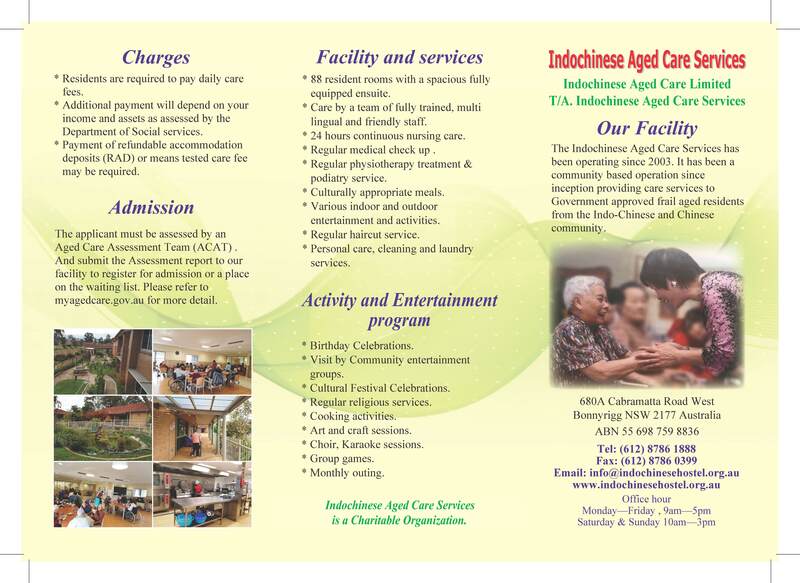 Indochinese Aged Care held its annual celebration of the Chinese New Year at all 3 wards. All family members were welcomed to join the event. 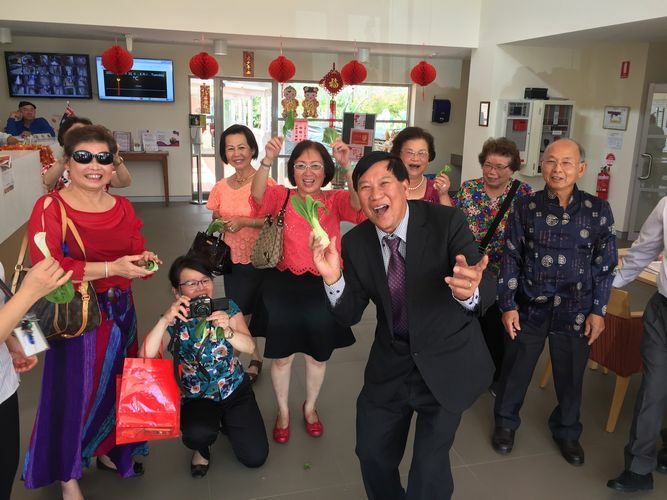 Our Chairman – Mr David Nguy happily gave out red packet for residents and staff.